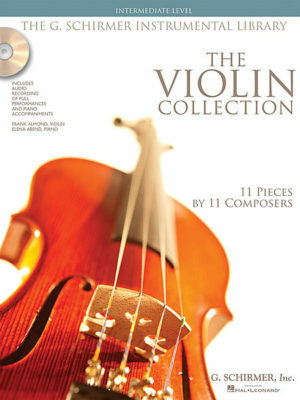 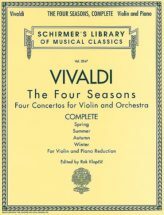 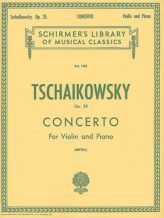 The Violin Collection Intermediate Level is an attractive collection of solo literature for the intermediate level student. The pieces in this collection do not take the player beyond third position. 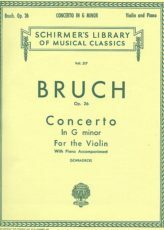 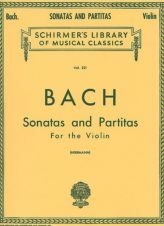 Bach J.S., Brahms J., Dvorak A., Fauré G., Fiocco J., Grieg E, Handel G. F., Mozart W.A., Schubert F., Seitz F., Vivaldi A.